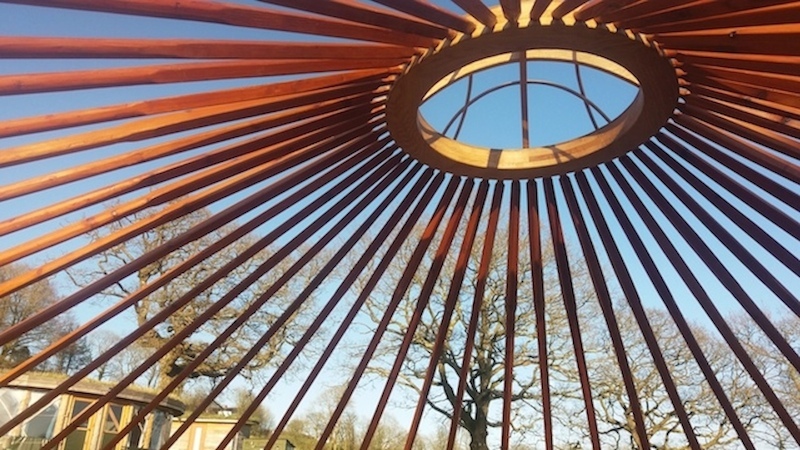 If you are looking for a yurt makers to design and build you a stunning bespoke structure, then look no further than Guy Cutler and his team at Fron Farm Yurts. 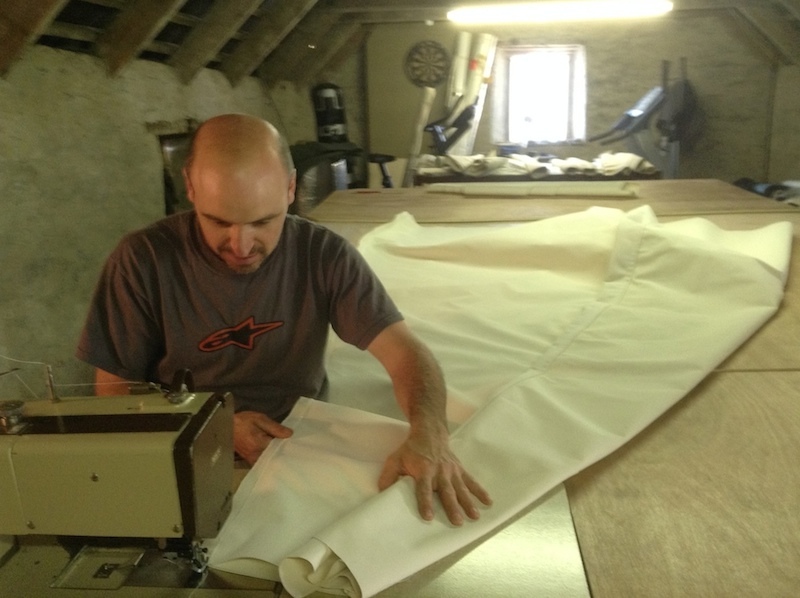 Guy has a background in design and wood work and in 2010, set himself up as a yurt maker creating yurt structures in one of the redundant farm buildings in order to diversify the farm and set up a Glamping site; Fron Farm Yurt Retreat. 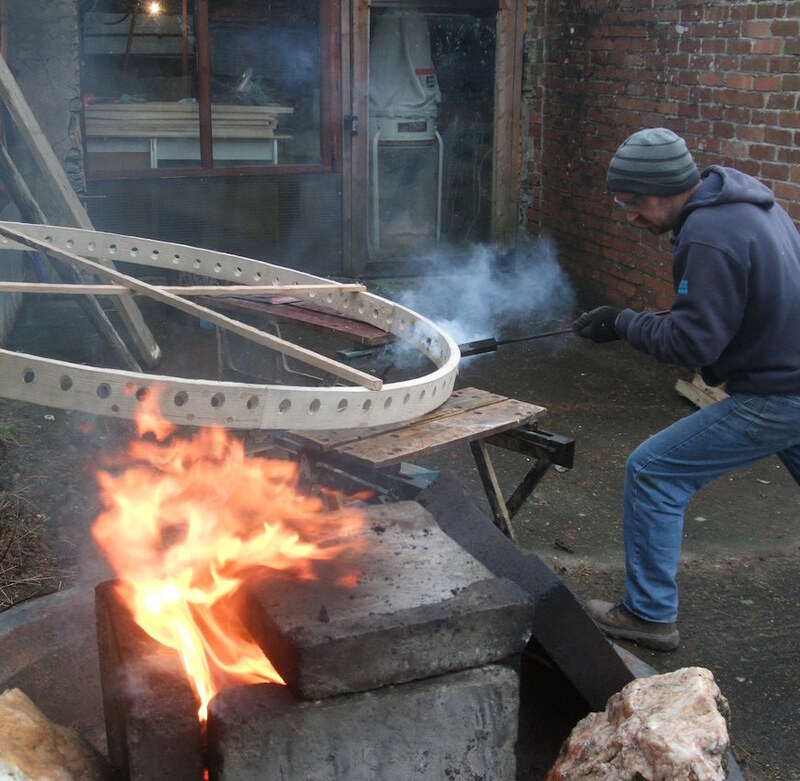 “Through running a glamping site myself and caring for my own Yurts and Roundhouses throughout the different seasons, I have come to understand how these structures really work and have tailored the structures I make to suit the British climate and their surroundings”. In 2017, Guy was nominated for the innovation award at the Farm Business Innovation 2017. 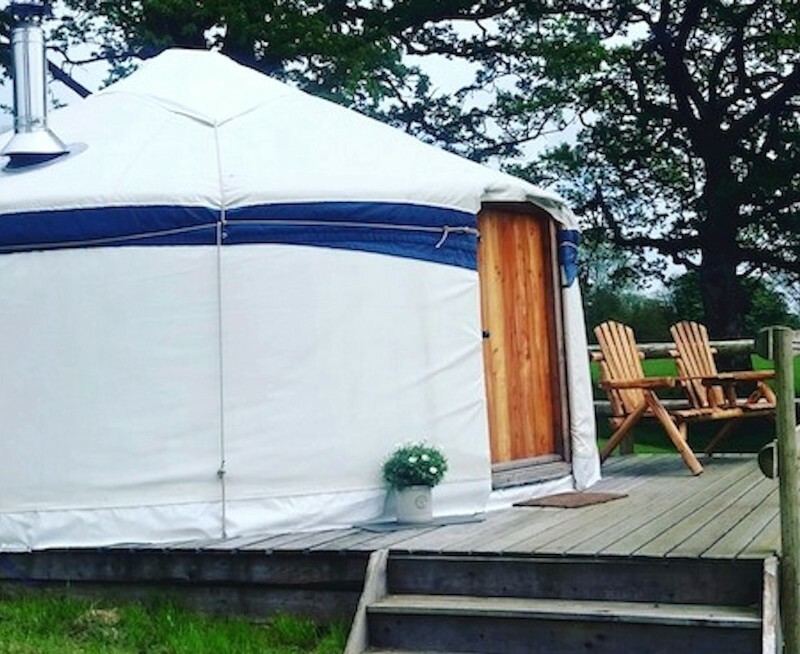 If you would like to come for a glamping experience and to stay in one of our Yurts or Roundhouses, visit our award winning glamping site Fron Farm Yurt Retreat . 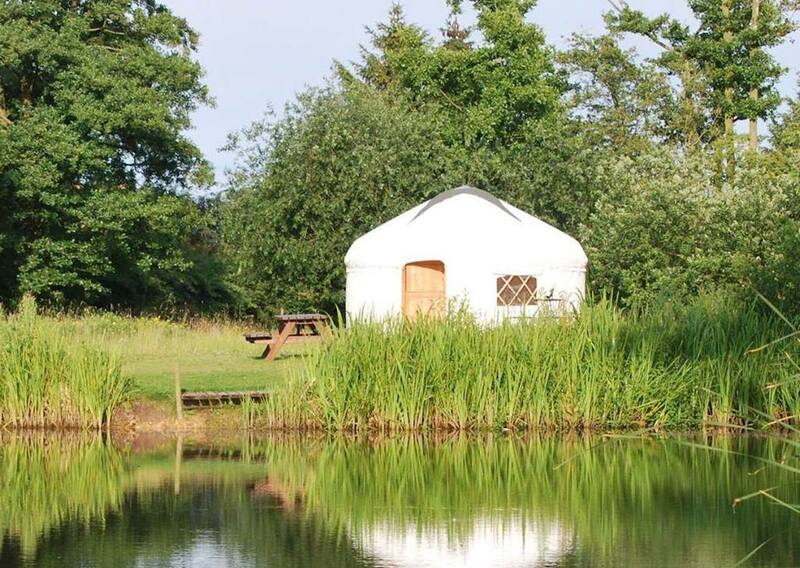 Acorn Glade in Yorkshire where Daisy and Poppy Yurt found a new home.